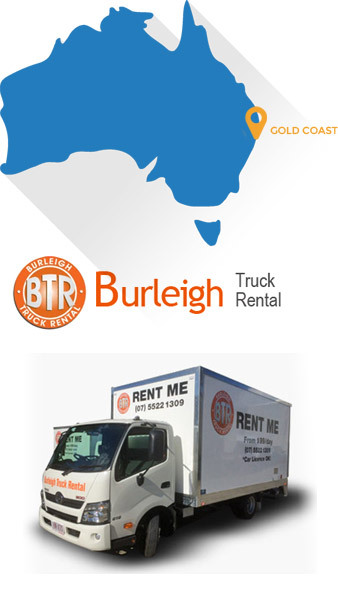 With a name like Burleigh Truck Rental, you can trust us to provide the best solutions when it comes to hiring trucks for your needs. 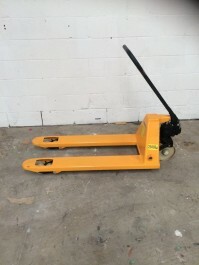 Big or small, manual or automatic, we have it. 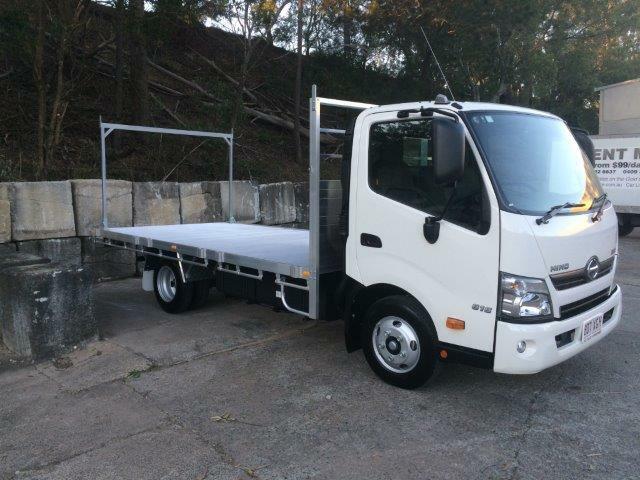 When you hire a truck with us you are not simply receiving a way to get from A to B, you are getting a reliable transport solution that can save you lots of money and stress in the long run. 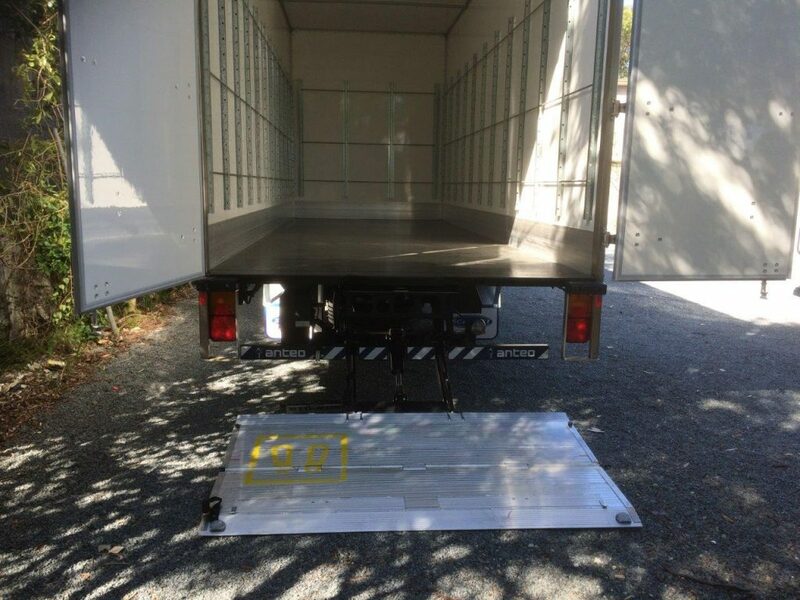 No matter what you require a vehicle for, moving house, relocating to a new office or simply getting rid of old furniture, having the means to transport more items at once and minimise trips back and forth is ideal. 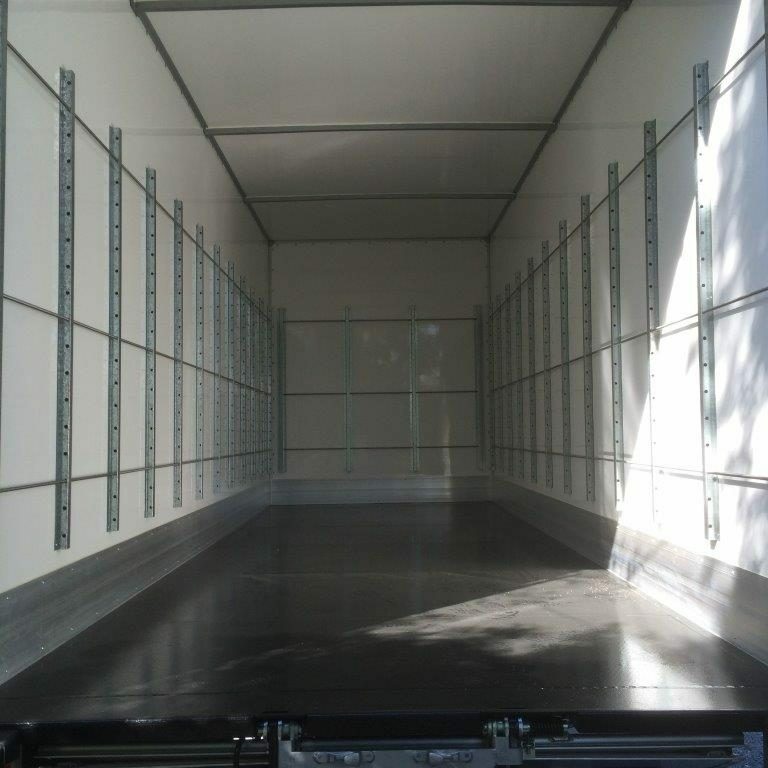 To make everything even easier, we provide you with a number of freebies for you to use throughout your rental, this includes a trolley, 5 blankets, straps and ropes. 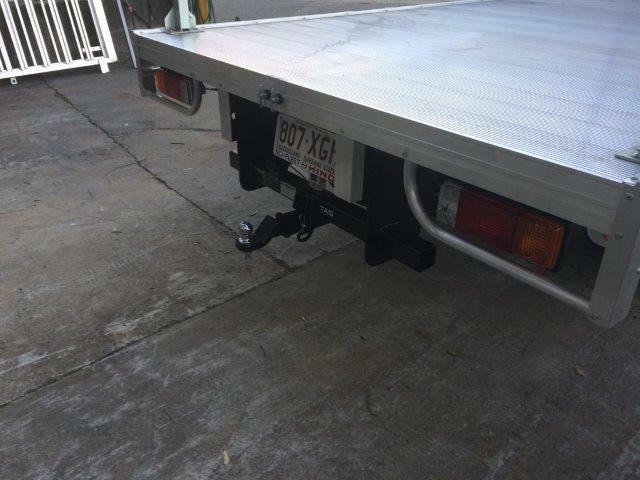 There is also a hydraulic lifter at the back for your convenience. 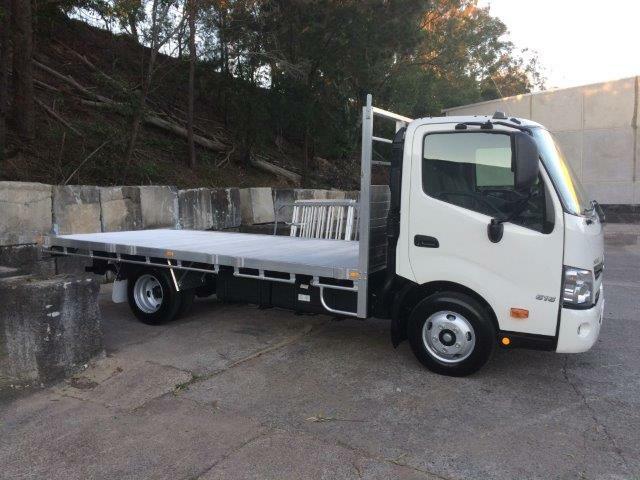 Not sure you require a truck for your needs? 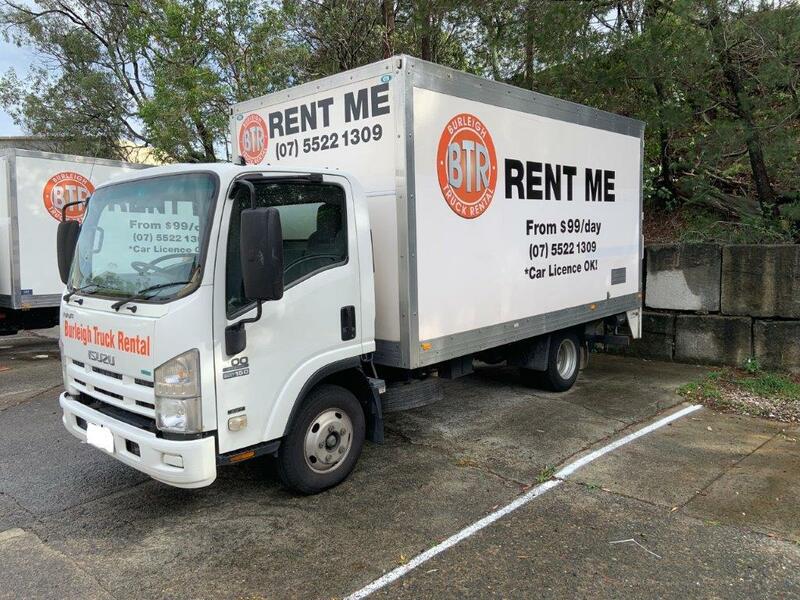 Whether you would like to hire a 6 tonne truck to relocate our office, or simply require a small van to transport a few items to a new location, we have the solution to suit. 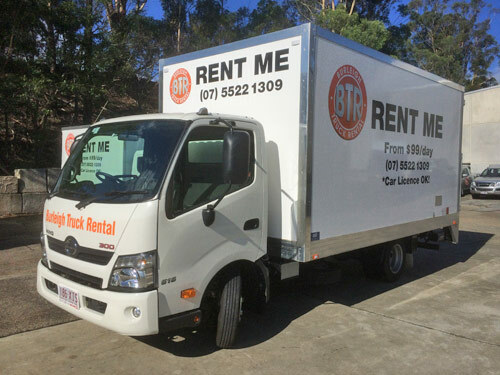 If you are unsure which vehicle will best cater to your needs, why not give us a call and let us know what you are trying to move and we will help you find the best solution for you? 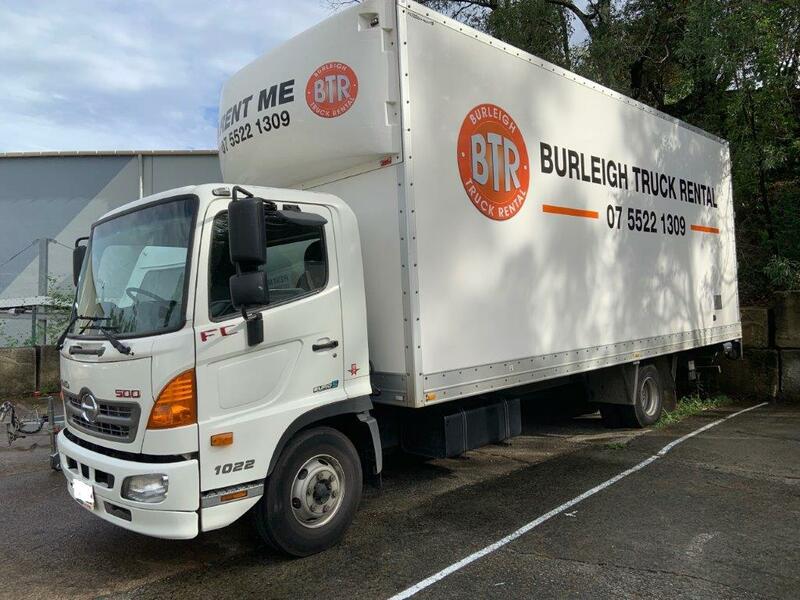 Our staff are ready to assist you with your needs 7 days a week, so feel free to get in touch with us by calling (07) 5522 1309 to make an enquiry or booking. 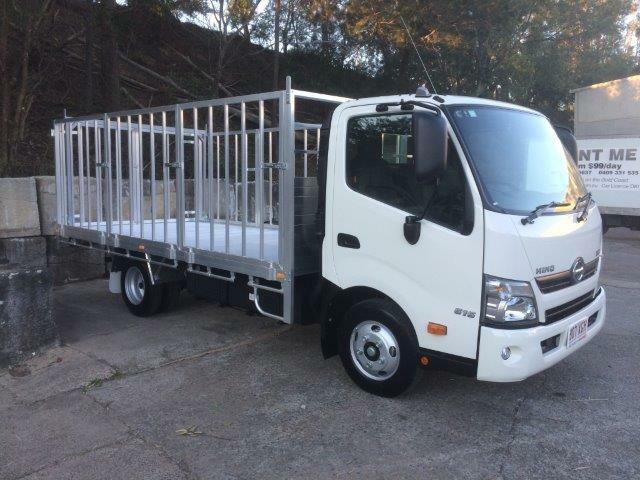 Below you will find details of our range of vehicles. If you would like any more information, or would like to make a booking, simply visit our Contacts page.